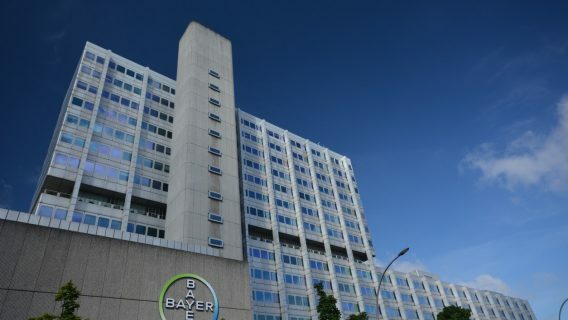 A California judge’s ruling allowed a handful of Essure permanent birth control lawsuits to proceed against Bayer despite the drug giant’s attempts to have the cases dismissed. The ruling may pave the way for thousands of other women who say the device caused them permanent injuries. On three separate occasions, Bayer filed motions to have the cases thrown out. But Alameda County Judge Winifred Smith’s Aug. 2 ruling allowed the claims of 14 women to proceed with some claims, including failure to warn, Reuters reported. The ruling is a victory for plaintiffs because federal law preempted previous state lawsuits. Preemption protects some manufacturers because they submitted to the U.S. Food & Drug Administration’s most rigorous safety and efficacy tests. Other lawsuits in Pennsylvania and Illinois are also moving forward. 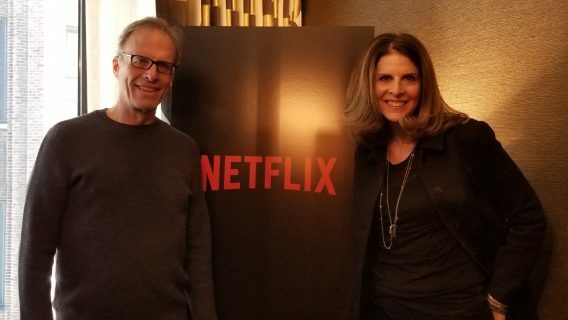 “I’m hoping the tide has turned a little bit and that the courts are now starting to understand the gravity of the situation,” Elizabeth Graham, a lawyer for the plaintiffs told Modern Healthcare. 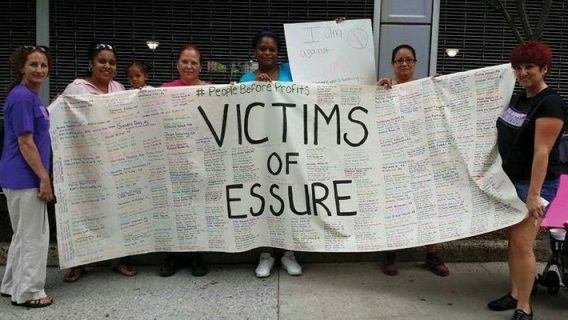 One of the first groups of lawsuits In April, U.S. District Judge John R. Padova of the Eastern District of Pennsylvania allowed five Essure lawsuits to continue with the following claims: negligent manufacture, negligent risk management, breach of express warranty, negligent training and fraudulent manufacture. The FDA first approved the Essure Permanent Birth Control System in 2002. Doctors implant a flexible, stainless steel coils in each fallopian tube. After three months, scar tissue builds up in each tube, preventing sperm from reaching the egg. According to Bayer, Essure is nearly 100 percent effective at preventive pregnancy. Many women chose Essure as a more affordable, non-invasive method to prevent pregnancy. In recent years, however, thousands of women reported serious complications linked to the device. One Facebook support group for women suffering issues with the device called Essure Problems has more than 30,000 members. According to critics, part of the problem is that so few recent safety studies exist on Essure. Dr. E. Scott Sills of the Center for Advanced Genetics in Carlsbad, Ca. treated a number of women who suffered complications from Essure. His case studies are some of the only ones available in medical literature. In a 2016 case study published in Surgical Technology International, Sills detailed the complications faced by two women with Essure. 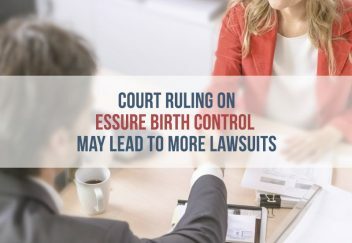 While the FDA approved the device under the premarket approval process (PMA) for Class III devices, a very stringent process, “it is still possible to receive PMA approval without an active comparator or control group (as was the case with Essure),” Sills wrote. While ideally, the PMA status should mean a device is safer, it is not without its flaws. The lack of an active control group poses some limitations for the safety data of Essure and other PMA-approved devices, according to Sills. The PMA also does not require post-marketing studies. These types of injuries are consistent with what doctors are encountering in clinical practice. In the meantime, lawyers expect the California ruling to pave the wave for other women to file claims against Bayer.